New Delhi: Patna Pirates made it a hat-trick of titles as they crushed Gujarat Fortunegiants 55-38 to win the Pro Kabaddi Season 5. 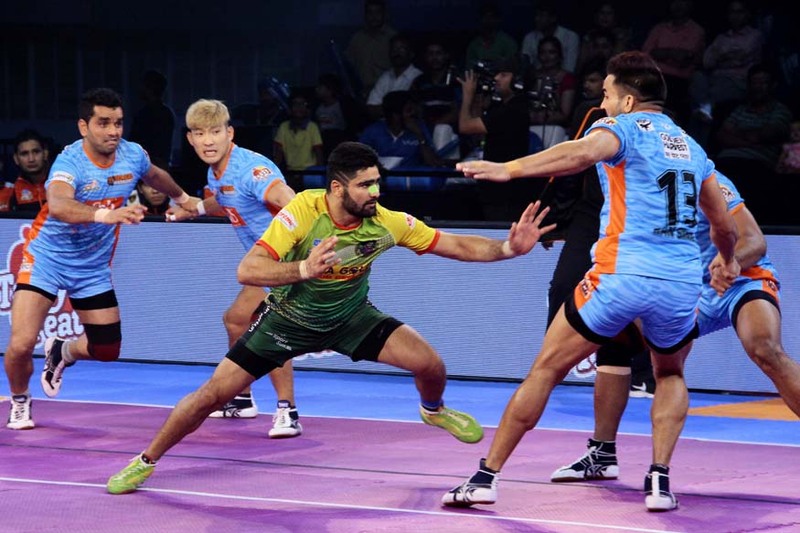 Captain Pardeep Narwal was once again the star of the show as he scored an incredible 19 raid points. He had yet another stellar season, scoring 369 raid points, leading the overall points chart in the league. Patna Pirates came in as the defending champions and performed like champions as they sealed their third consecutive title, dominating from beginning.